KP Writes: There is a lot of confusion surrounding the introduction of the National Living Wage. As a business owner, I want to ensure that I am aware of what my responsibilities are to my employees and what changes I may need to make as a business. Please can you advise? 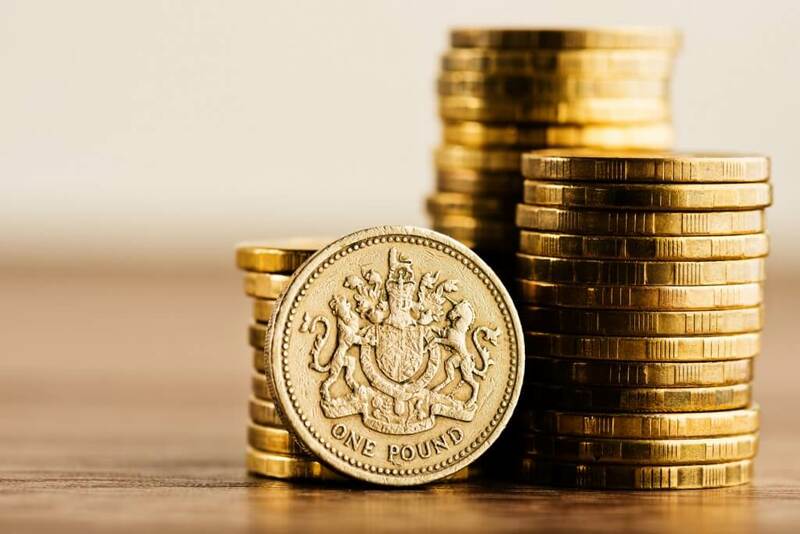 It is not surprising that employers are confused about the National Living Wage when the Government has chosen to give it a name which is extremely similar to two other existing pay concepts. The National Living Wage (NLW) was announced as part of the Summer Budget in 2015 as a new minimum pay rate to be phased in from April 2016. It will begin at £7.20 and will apply only to workers who are aged 25 or over. It will grow incrementally to a rate of £9 per hour by 2020. The existing National Minimum Wage (NMW) rates will still exist – the NLW is not going to replace the entire system of NMW. It will, instead, insert at extra banding of age related pay that employers are legally obliged to pay. The rate represents a 50 pence increase on the minimum NMW rate that workers age 25 and over would be receiving otherwise (£6.70). It is predicted that around six million people will benefit from the introduction of the NLW. In addition to the NMW and the NLW, there also exists a further minimum pay floor called the Living Wage. Although almost identical in name, it is important for employers to realise that they are distinctly different things. The Living Wage is a charitable campaign and it is not legally enforceable. The Living Wage was created to urge employers to pay enough to cover the basic cost of living in the UK. There are two rates: the London Living Wage (currently £9.40 per hour), and the rest of the UK Living Wage (currently £8.25 per hour). The difference is that the NLW is a legal requirement; the Living Wage is not. You must, therefore, carry out an audit of your current pay rates and if anyone is age 25 or over and is not receiving at least £7.20 per hour, you must increase their wage. You must also be aware of worker’s birthdays in order to increase their pay when they reach 25 in the future. You must continue to pay minimum £6.70 to anyone who is aged 21 to 24; and comply with the other age related rates too.